SPECIAL OFFER - Joint Membership with NSTA now available! *Please note that NMLSTA MMITM Day is part of the NSTA annual conference. All presenters for NMLSTA must be registered attendees of the NSTA annual conference. There is no additional fee to present at Meet Me in the Middle Day. However, if you are not registered for the NSTA conference, you may not present at MMITM Day. Signup now for the NSTA Annual Conference 2019 in St., Louis, Missouri in April 11–14, 2019!!!! NMLSTA is THE place for middle school science educators to connect! 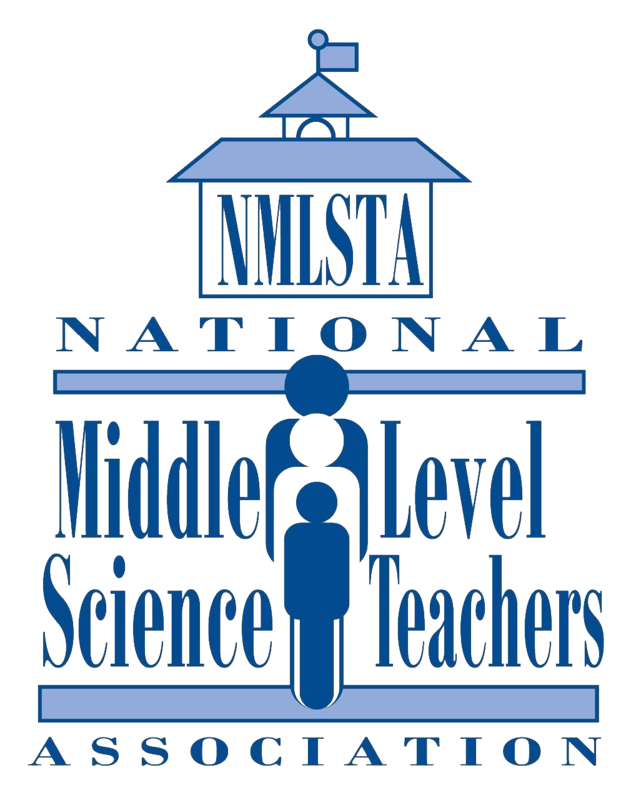 NMLSTA is the ONLY science teacher association devoted to meeting the unique needs of middle school science educators. We are a group of science educators who are excited about the connections we have made with fellow science educators across the nation! As a team, we all can work together to stimulate, improve, and coordinate science teaching in the middle level grades, to promote the continuity of science education by developing and improving programs that begin in preschool or first grade and develop in a continuous fashion through grade twelve and beyond, to recruit and retain qualified individuals to teach science at the middle level, to develop and improve education and curriculum programs for science teachers preparing to teach at the middle level, and to improve the public identity and status of the middle level science educator. We do all of this, all while having fun at the same time, with events at the various NSTA regional conferences, culminating with our hugely popular Meet Me In The Middle Day at the annual NSTA conference! We welcome you to join us by clicking on the 'Join us' link above. Vote to name a planet! NMLSTA member Kenneth Huff wins Earth Science Teaching award! NMLSTA Board Member, Melissa Sleeper, named a NASA Solar System Ambassador!